Brewtown Rumble Brings Motorcycling Back to Its Roots | Hupy and Abraham, S.C.
We had SUCH a blast at the Brewtown Rumble in Milwaukee! Hosted for the first time ever at Fuel Café on Fifth Street, the Fourth Annual Brewtown Rumble kicked off summer. This ride-in bike show and block party brought motorcyclists from far and wide, all to support a great cause – The BUILD Moto Mentor Program. This program pairs teams of high school youths with mentors in the industry to build a motorcycle, and in the process teaches valuable lessons in mechanics, teamwork and confidence. The bike, this year a flat tracker, is then raced by a rider of the team’s choosing. The Brewtown Rumble’s unique location fit perfectly with its motorcycle theme this year. 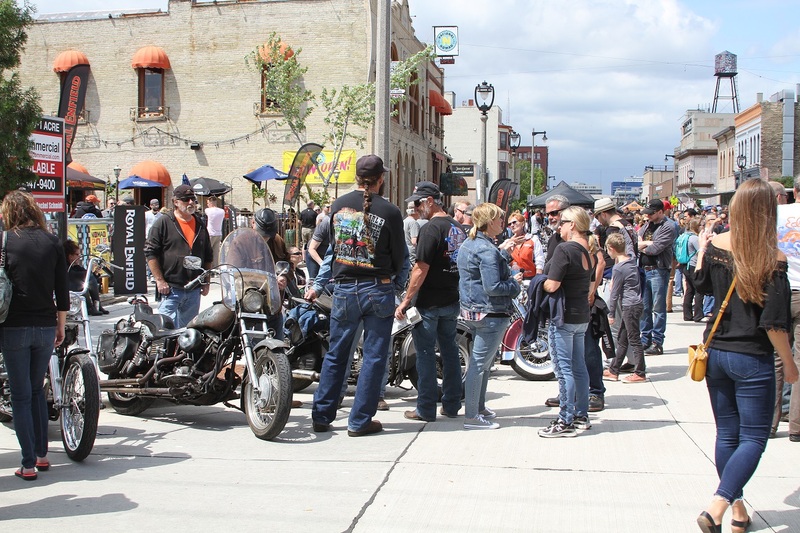 Patrons sipped biker-themed coffees at the Fuel Café, while show bikes and vendors like ABATE of Wisconsin and the Harley-Davidson Museum lined Sixth Street as far as the eye could see. 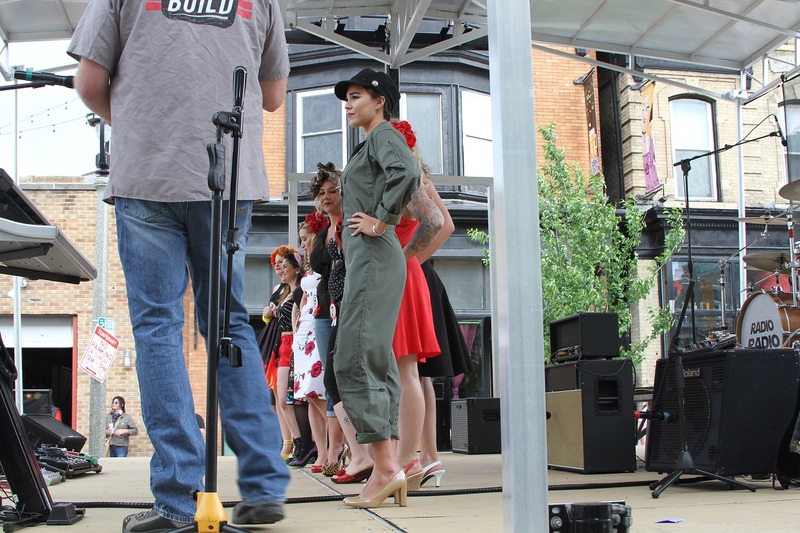 The “Rumble” wouldn’t be a bike show without a pinup contest! Fortunately, they had that covered too, as lovely contestants battled it out on stage to be named Miss Brewtown Rumble this year. Also taking the stage were bands like RadioRadio providing the food, fun and shopping with a fantastic musical backdrop. If you've never been to the Brewtown Rumble catch a recap of what the action looks like here! And to stay up to date on this and other fantastic motorcycle events THROUGHOUT the year, check out our regularly updated motorcycle events calendar.